Very nice! Smooth, tangy, sweet, easy to drink. I am a year 1o student at Chilton Trinity Technology college in Bridgwater. 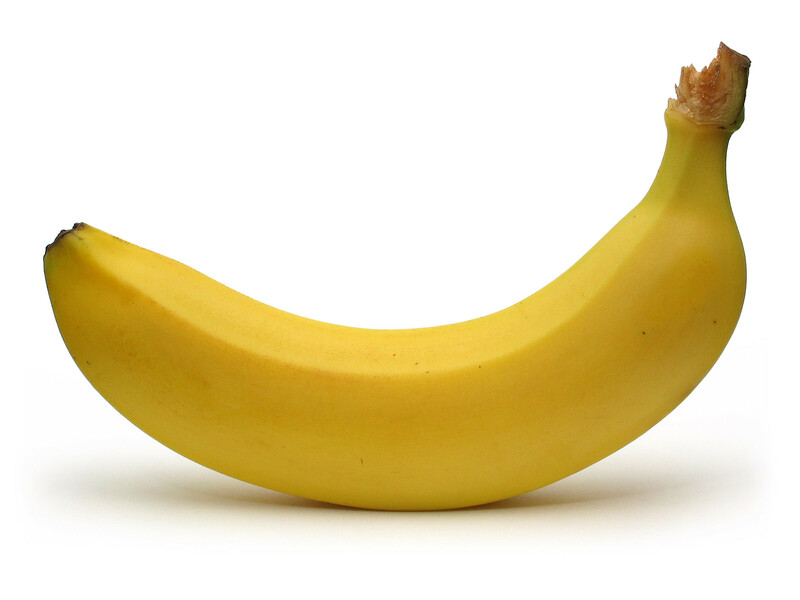 I was wondering if I may use your image of the banana for I am a DiDA student and I need an image of a banana for my course for my project all about fair trade. I can assure you that this image will not be mis-used and the only person which will be seeing this is the moderator. If you could get back to me as soon as possible that would be great. Sigh. I found the image online myself, George. Had I known so many people would find this one little blog post about a smoothie recipe, I’d been more on the up-and-up about giving credit to the photographer/source. Alas, I didn’t. to contribute to the discussion. Usually it’s caused by the passion communicated in the post I looked at. And on this article Banana mango smoothie � Jessie X. I was excited enough to post a commenta response 😛 I do have some questions for you if you tend not to mind. Is it just me or does it look like some of the comments appear like they are coming from brain dead folks? 😛 And, if you are writing at additional sites, I’d like to follow you.